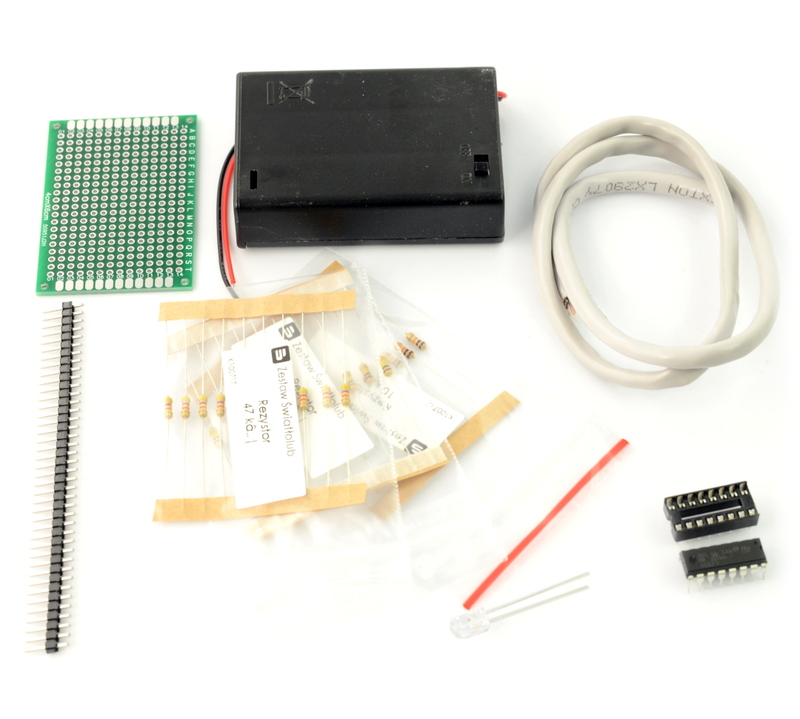 Set includes elements for building a simple light follower robot. The robot requires no programming, making it ideal for beginning your journey with robotics. Set allows you to build an educational project, that is a robot following the light. The model uses two simple sensors (phototransistors) and the driver for DC motors. 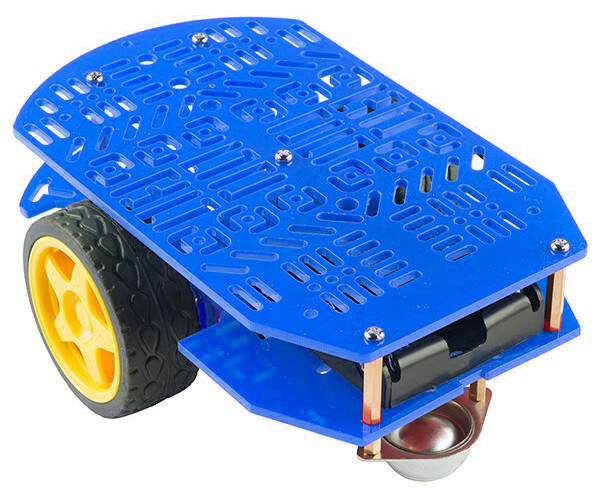 The electronic system has a microcontroller, so there is no need to create software that makes the robot ideal for the start of your adventure with robotics. You can find the full course of manufacturing robots on the robotics forum forbot.pl. The lessons are written in a simple and understandable way by an author of many interesting articles. Phototransistor L-53P3C - 2 PCs. All elements in the set are packed in separate zipper bags. In our offer you can also find the Magician Chassis, which can be used as chassis for the light follower. The light follower kit does not contain chassis the Magician Chassis, it must be purchased separately. We also invite you to visit our website: http://hobbyrobotyka.pl/.